our dedicated staff is ready to serve you and your wellness, fitness and beauty needs. 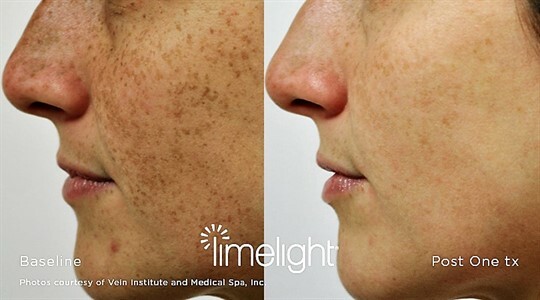 Limelight™ IPL usually takes between 3-4 treatments for final results. Your options are to do this as a single service or take advantage of our packaged series of 4 treatments. It's a non-invasive effective treatment with little to no down time. Our IPL treatments at Natural Balance comprises a complete facial procedure that may also include a Peel or Microdermabrasion, depending upon your specific needs. We take a holistic approach to our advanced treatments and will not skimp on time. Each treatment is approximately an hour or longer for larger areas and combined procedures with Laser. Usually, results can be achieved in three treatments, but your unique concerns may require a variety of customized approaches. 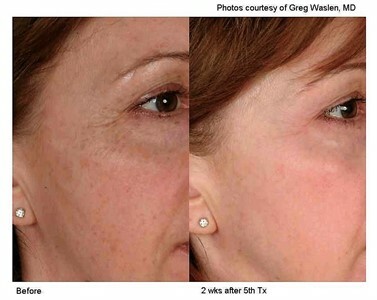 Laser Genesis can be very successfully combined with other treatments such as our peels, Microdermabrasion and L.E.D. light therapy, for truly spectacular results. At Natural Balance, we take a holistic approach to Laser Genesis. Your one hour treatment will include vital elements of a cleansing facial along with one of the above named procedures. We will never skimp on time or your personalized care. To discuss a treatment plan tailored just for you, please call us to schedule a complimentary consultation. We will help guide you through various options and explore the amazing results that await you. Utilizing Laser therapy, broken blood vessels that appear anywhere on the face and body are reduced in size and appearance. Our laser uses targeted technology to treat the delicate areas of the face very effectively. Laser hair removal services provide more permanent removal of body hair than waxing or shaving. It usually requires a series of treatments to achieve permanent results. Try this innovative technology if you are ready to permanently say goodbye to that pesky, unwanted body hair. © 2019 Natural Balance Massage & Wellness Center, All Rights Reserved.